In honor of the paperback release of The Last Jedi novelization, author Jason Fry put together a very lengthy twitter thread with commentary on every chapter in the book. Tweeting over the course of several days, it gives insight into some of his views, approaches, and behind the scenes developments in the novelization writing process. It is well worth the read if you have read the book. 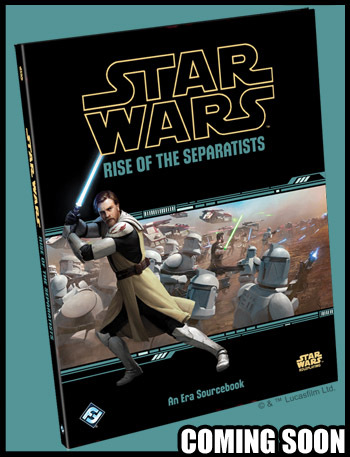 If you haven’t, you should as it does add more to the story, and much more than The Force Awakens novelization. If you don’t intend to for whatever reason, reading through the thread still gives some interesting insights into the story overall, beyond the aspects that only appear in the novel.